THE BEAUTY LOAD: Beauty Blog UK: DOES ACTIVATED CHARCOAL WHITEN YOUR TEETH? DOES ACTIVATED CHARCOAL WHITEN YOUR TEETH? As a beauty writer, I try out a lot of products, many weird and wonderful products. Over the last couple of months, we have seen a rise in popularity in activated charcoal. People are eating it, drinking it, washing with it and most commonly people are using it to whiten their teeth. I have pretty sensitive teeth. The Crest teeth whitening strips are amazing but the sensitivity that it leaves me with is not worth it. This is where charcoal toothpaste trumps the more traditional strips. If you want whiter teeth but can't be bothered with complicated at home kits or the sensitive, this is the route you should be going down. I am the type person that will try everything in the name of beauty, well I do have some limits and I had to see what the fuss with activated charcoal was. If we really look back, charcoal in dental care is not actually anything new. The Ancient Egyptians were using it back in the day. If charcoal has stood the test of time, there must be something to this charcoal teeth whitening situation. In a bid to get my teeth looking super white and sparkly, I have been testing out the Noir Activated Charcoal Toothpaste*. 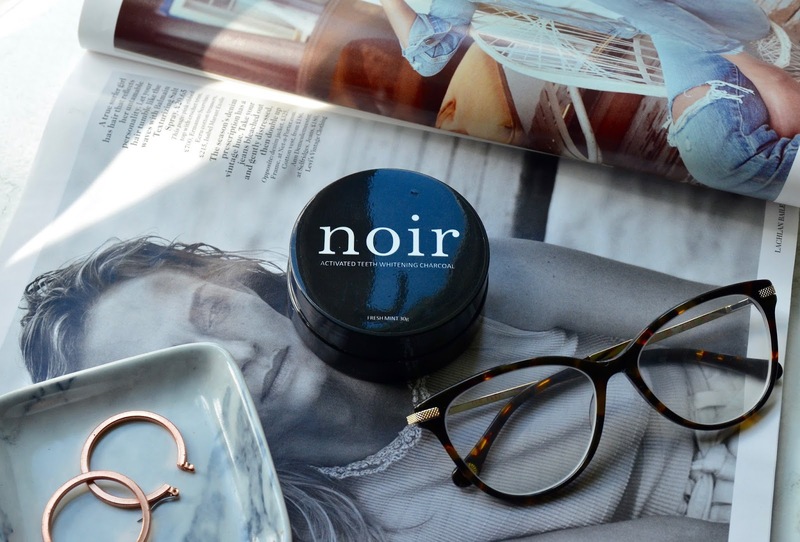 The Noir toothpaste makes use of not just any ordinary charcoal it has activated charcoal. 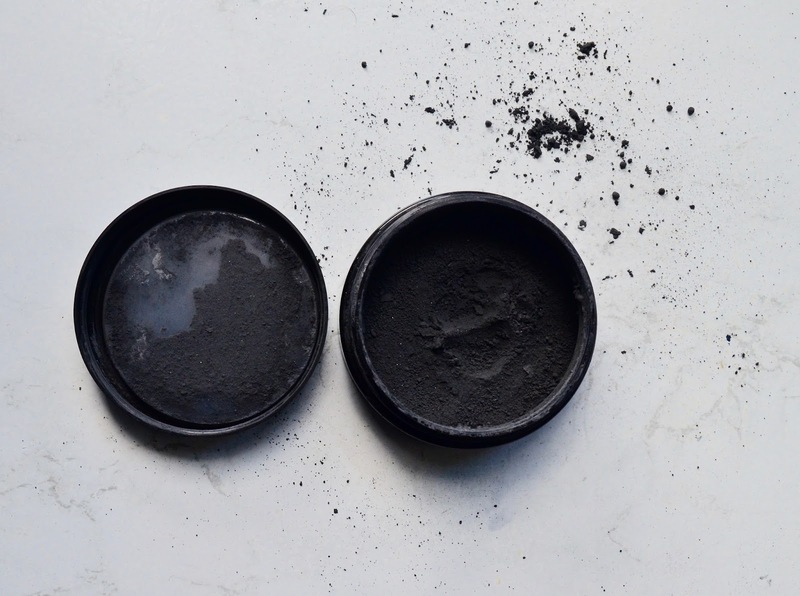 Activated charcoal is heated to create larges pores in the mineral, which work to draw and trap chemicals and impurities because they are super absorptive. The Noir toothpaste uses a combination of natural ingredients including mint (gives it a really nice taste, which I haven't found with other charcoal toothpaste) for antibacterial properties and citrus fruits for their cleansing properties. These ingredients work together to deliver faster results, I have been using it every day for the last couple of weeks and my teeth do honestly look whiter, brighter, and cleaner. I can also report zero sensitivity. Charcoal toothpaste is effective in gradually reducing discolouration caused by coffee, tea, and wine that can not be easily removed by regular toothpaste. Of course, this doesn't work overnight but with continuous use that I will get my Hollywood smile without the pain. 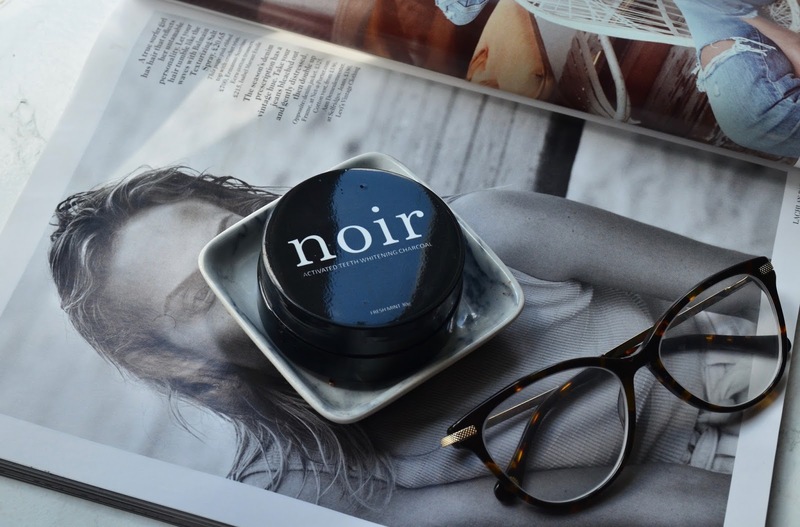 The Noir packaging makes it super easy to use and it doesn't get messy - trust me some brands use the worst ever packaging and you will be left with a black sink. It doesn't have any weird tastes (it actually tastes really good because of the mint and oranges ) or grainy texture because it's so finely milled. Activated charcoal gets a thumbs up from me. Have you tried any charcoal toothpaste, what do you think? *This post was in collaboration with Noir, however all imagery, wording and opinions are my own.